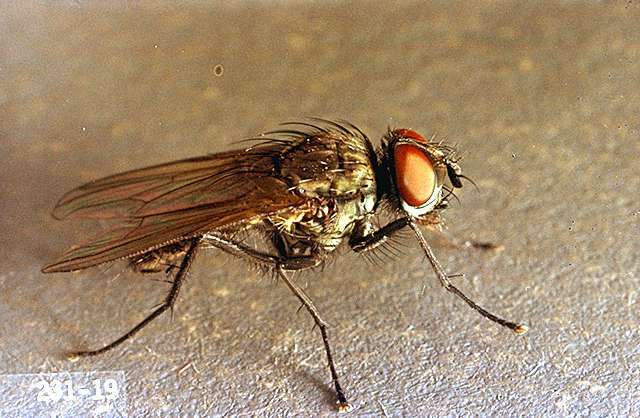 Where maggots are a perennial problem, grow seedlings for transplants in fumigated soil in the greenhouse or under frames of clear plastic. Avoid hardening transplants near infested fields. Direct-seeded crops may avoid some injury when a set of drag chains is attached behind the planter to eliminate the moisture gradient in the seedrow. 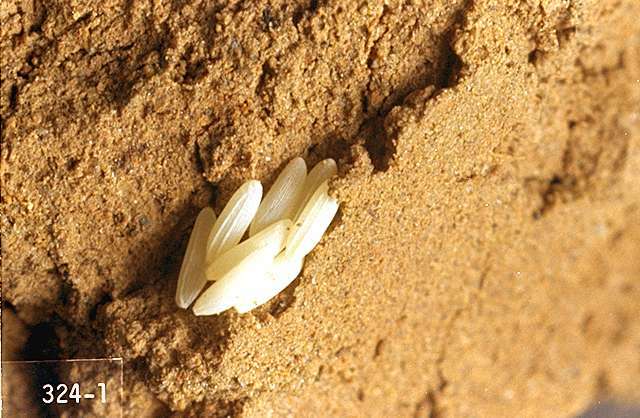 It is believed that adult flies can locate the seed row for egglaying by homing in on the higher moisture levels created when the soil is overturned for planting. 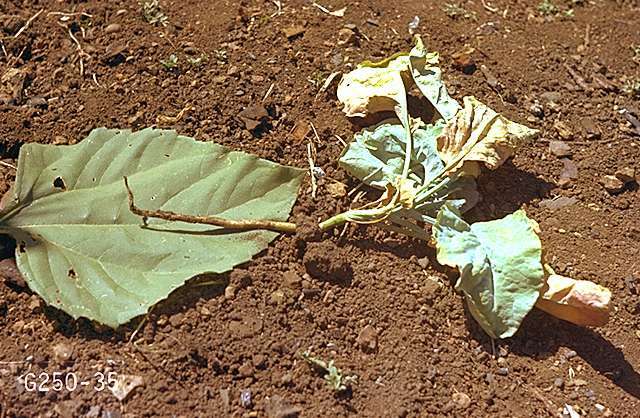 Older plants may outgrow moderate cabbage maggot populations if maintained with a careful irrigation schedule. Always disc under crop residues immediately after harvest. 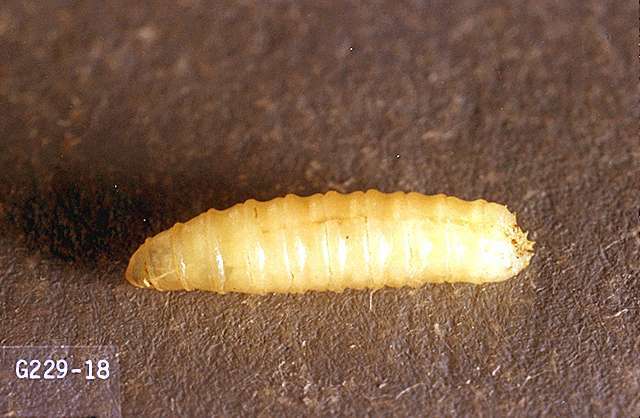 Maggots can survive for some time in crop residue. Do not follow susceptible crops with susceptible crops unless sufficient time has passed for the residue to dry or to decompose completely. spinosad (Entrust SC) at 0.039 to 0.078 lb ai/a soil applied. Consult label. PHI 1 day. REI 4 hr. Entrust SC is OMRI-listed for organic use.